Eminem is celebrating the 20th anniversary of his Slim Shady LP with some new merchandise. This Friday (April 26), the rap superstar will release a Slim Shady LP collection through his online store and unveil previously unreleased artwork from the album. YO! PSA – #SSLP20 stuff drops Friday! Went back with @dannyhastings and @skam2official to make an anniversary capsule from the original + unseen Slim Shady LP art. More info and content this week before we drop Friday. As part of the anniversary celebration, Eminem’s site is also hosting retrospective pieces about his major label debut. Fans can currently read an interview with SKAM2, who was famously referenced on “Stan” and did the illustrations for the Slim Shady LP’s original packaging. “I even got that underground s@!% you did with Skam” – relinked with @SKAM2official for #SSLP20 – read about the early days and his work on the Slim Shady LP on the site. Capsule drops Friday. Link in bio. Earlier this year, Eminem dropped an expanded edition of the Slim Shady LP. The reissued version featured bonus tracks such as “Get You Mad” and “Bad Guys Always Die” as well as instrumentals and a cappella cuts. To get first access to Eminem’s anniversary collection, sign up for his merch list here. 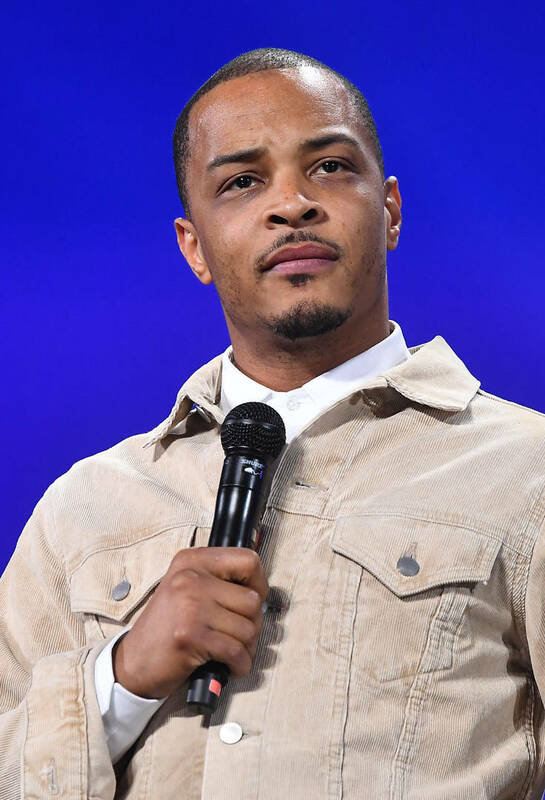 Jackson, Mississippi – According to news station WAPT, authorities have made arrests in connection with the 2018 murder case of Lonnie Montrel Taylor, better known as rapper Lil Lonnie. Jackson police department identified Monya Davis and Antoine Carr (both 21 years of age) as primary suspects on Monday (April 23). WAPT reports that Davis was arrested back In March in Texas and currently awaits extradition to Mississippi, while Carr was arrested in Austin earlier this month and was denied bail during a court hearing on Monday (April 22). Both Davis and Carr face murder charges for allegedly killing the rapper last year. 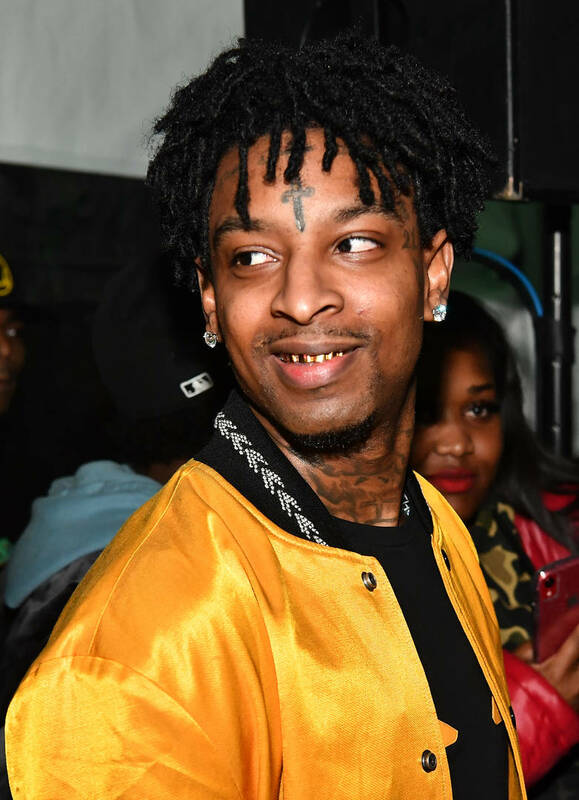 The 22-year-old rapper was reportedly gunned down in his hometown of Jackson, Mississippi on the night of April 29 in 2018. According to the report, shots were fired into the back of Lonnie’s SUV while he and a female passenger were traveling on Montbello drive. He was subsequently struck by the shots, lost control of the vehicle, crashed into a house, and later died at the scene. Jackson Police held a press conference on April 22 to share details on the arrests made and developments in the case, in which police expect more arrests to be made. “It’s a joyous day that some killers, who in this city killed Lil Lonnie, have been captured. Now we want to take them through the judicial system, the court system, to make sure we can get these killers off the street forever,” says Stokes. “It was senseless. He didn’t do anything to anyone — any harm to anyone — to bring this on him,” Capler says. According to Capler, Lonnie did not know his alleged killers and authorities have been unable to determine a motive behind the fatal attack. 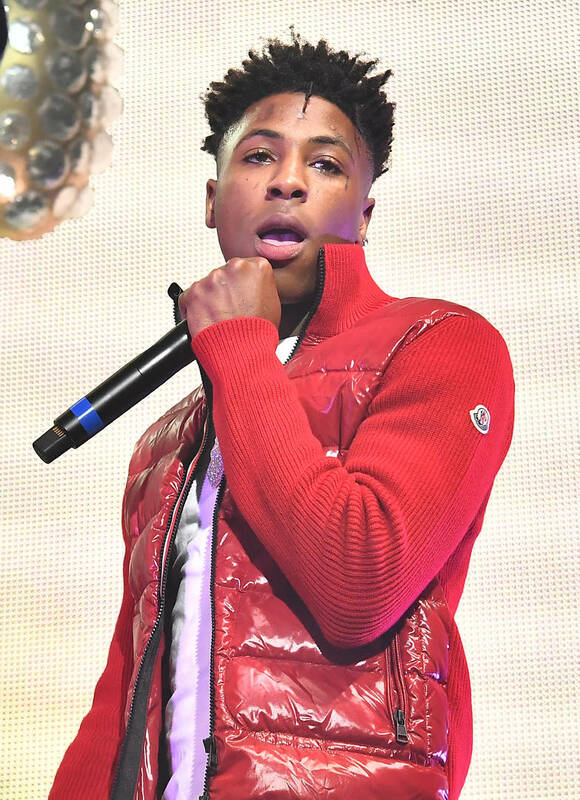 Lonnie first rose to prominence in 2015 when his hit track “Colors” gained national attention. “Colors” currently sits at more than 11 million views on YouTube. Revisit the video to “Colors” below. Los Angeles, CA – Will Smith is fighting the ultimate enemy, himself, in the new trailer for the Ang Lee-directed movie Gemini Man. The trailer for the futuristic sci-fi action-drama was released Tuesday, April 23, by Paramount Pictures and Skydance Media. Scored to a sinister rendition of Alphaville’s “Forever Young,” the Academy Award nominee goes toe-to-toe with a 25-year-old version of himself. Who will save you from yourself? From visionary director Ang Lee and Academy award nominee @willsmith comes #GeminiMan. Watch the official trailer now. In theatres 10.11.19. “The emotional and physical challenges of making this film have been the most demanding of my career,” Smith told The Wrap. The film had been shelved by Walt Disney Studio in 1997 languishing for years until the technology to render the same actor decades apart was possible. The cast also includes Clive Owen, Mary Elizabeth Winstead and Benedict Wong. Gemini Man will open in theaters October 11. 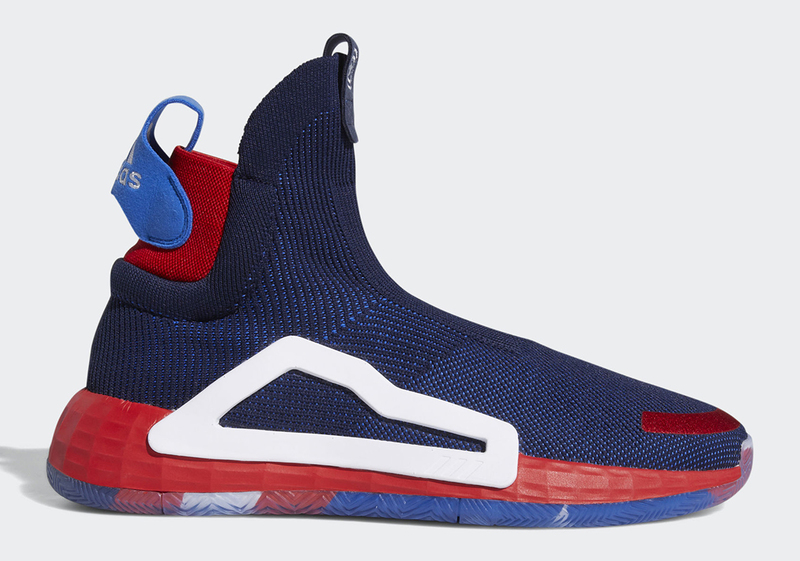 This Friday, April 26, Marvel and Adidas Basketball will release a five-sneaker “Heroes Among Us” collection inspired by Marvel Super Heroes that captivate fans both in the comics and on the big screen. 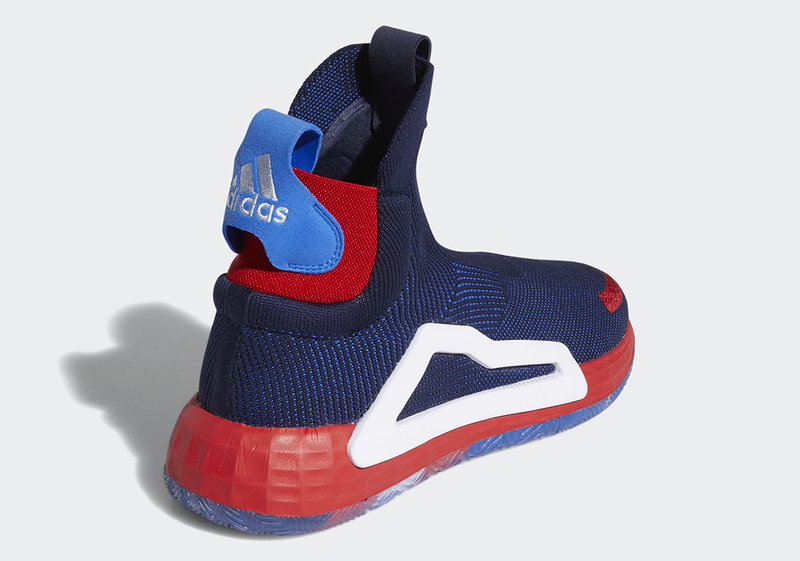 Among the kicks set to release is a “Captain America” Adidas N3XT L3V3L, priced at $180. 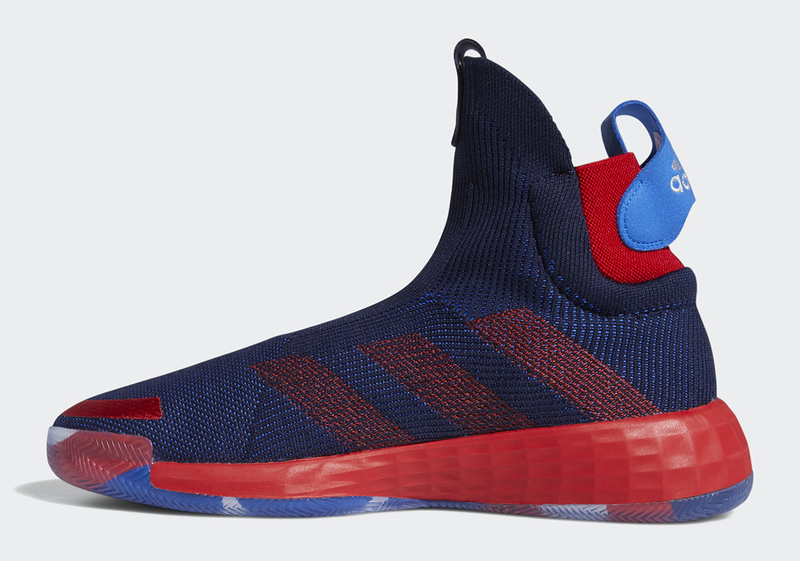 The laceless N3XT L3V3L comes dressed in dark blue primeknit with white, red and light blu accents as a nod to Captain America’s gear. 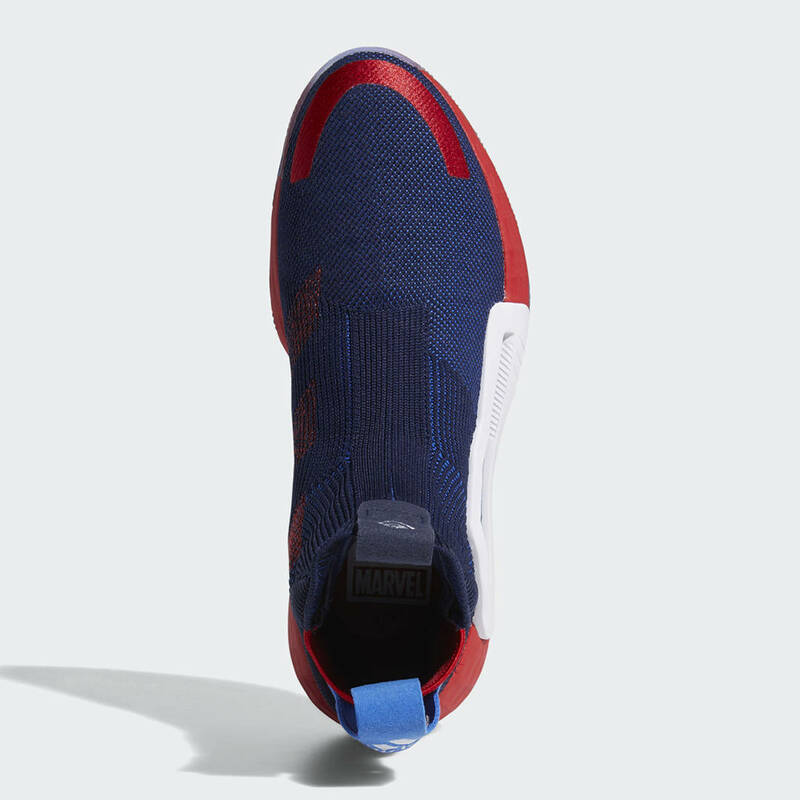 Additional details include a Captain America logo on the tongue pull tab and the Captain America shield across the icy blue outsoles. 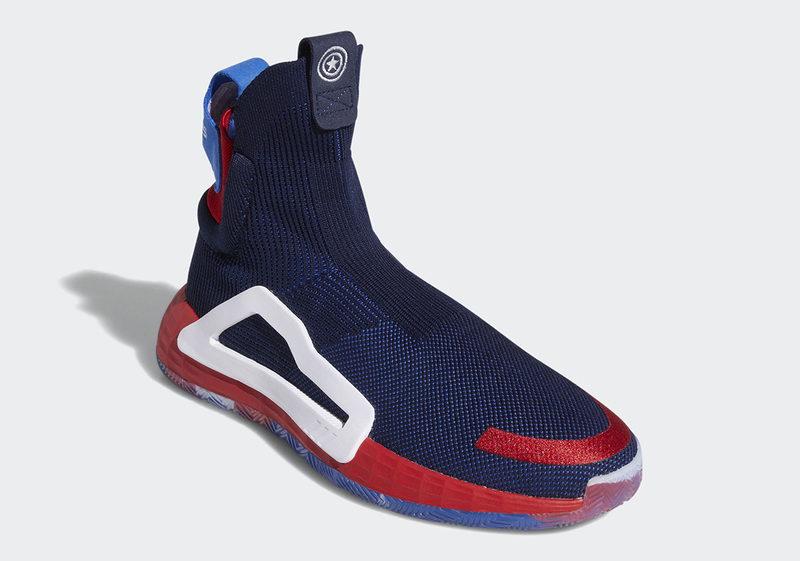 Like each the other Marvel x Adidas Basketball collabs, co-branded insoles sit inside the shoe. In addition to the Captain America N3XT L3V3L, Adidas will also be releasing a “Black Panther” Dame 5, “Nick Fury” TMac 1, “Iron Man” Harden Vol. 3, and “Captain Marvel” Pro Vision. Again, the “Heroes Among Us” collection will be available this Friday, April 26. 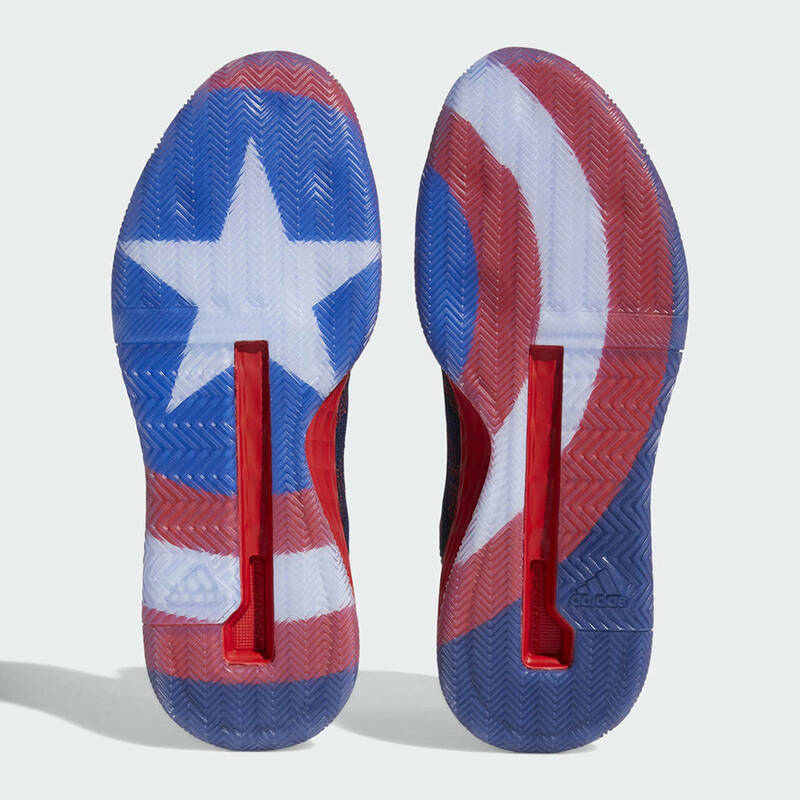 Check out ficial photos the Captain America kicks below. Save for fragmented clips from the Kardashians’ Instagram stories, these gospel choir-led performances have depicted Kanye as a far-cry from the belligerent, self-destructively minded figure that we got accustomed to back in 2018. Entrenched in the sounds that informed his early production work, rekindling his love affair with soul and the sounds worship has led many to believe that we’re seeing the resurrection the universally acclaimed “old Kanye” before our very eyes. Seemingly attuned to his past, present and future, this spiritual awakening has led to a renewed sense self and the 50,000-strong congregation that gathered to see him at “the mountain” were extended an experiential olive branch that had many ready to absolve him all his transgressions. Anything but an impartial adjudicator, Joe doesn’t harbour any desire to see a redemptive narrative laid out before Kanye without real, demonstrable admissions wrongdoing. With that said, his partisan viewpoint doesn’t necessarily invalidate his stance or detract any possible truth that it may contain. For most his career, Kanye West has walked a fine line between sacrilege and basking in the glow his salvation. Aware his own inner-duality, the fact that the man who was “here to convert atheists into believers” on “Jesus Walks” is now giving his music a sanctified sheen is no great U-turn. However, where Joe Budden’s concerns lie is whether it’s the product a genuine desire to spread goodwill to all or if it’s informed by the more financially lucrative racket a fraudulent televangelist. While she may have balked at the prospect the “The Church Of Kanye,” there is reason to believe that this isn’t as farfetched an idea as it may seem at surface level. In a recent Instagram post that marked the Coachella service, Kim mentioned that in addition to being an exercise in “healing,” Kanye “had this vision starting a church for few years and it was magical seeing everyone else get to experience.” As throwaway a remark as it may seem, it takes on a greater significance when you consider that the Kardashian clan are no strangers to funneling money into the world religion. Formerly known as LifeChange, the family matriarch Kris Jenner co-founded the California Community Church back in 2009. Led in prayer by none other than the formerly disavowed pastor Brad Johnson, the church goes beyond your average collection plate and asks each member its flock to donate $1000 or 10% their income per month to the church in exchange for access to its wisdom. Known to be tax-exempt, religious organizations and denominations all kinds have managed to accrue immense sums money through the tithe their parishioners. With the know-how at his disposal, it raises the question as to whether Joe Budden could’ve hit the nail on the head and Coachella’s Sunday Service was less a genuine holy experience and more a grandiose recruitment drive for The Church Of Kanye that he’s been prefacing through his recent activity. Speculated on by UK tabloid The Mirror and Twitter users alike, only time will tell if Kanye will be filing all the relevant paperwork to turn his music-infused form worship into an institution with legal underpinning. With that being said, it appears that the cynicism that Joe Budden has been exuding over the past year may not be the ramblings a mad man or “hater” and could’ve forewarned us the next phase Kanye West. 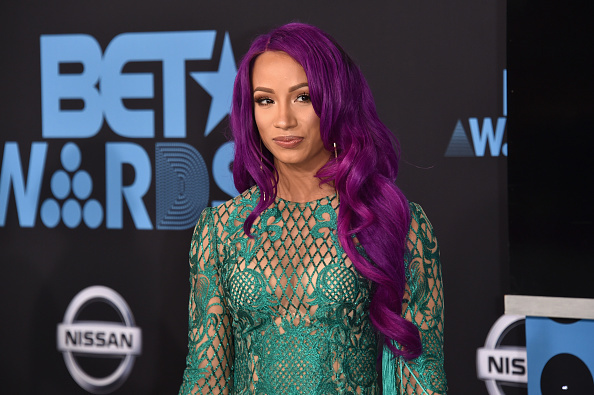 WWE superstar Sasha Banks isn’t happy with the creative direction her character and she is reportedly considering sitting out the rest her contract. According to a report by Dave Meltzer on Wrestling Observer Radio (H/T Ringside News), Banks is now at a “stalemate” with the WWE. The ill-timed passing actor Kristf St. John seems to accumulate legal trouble. With no valid will in sight, the St. John family involved lawyers and entered negotiations surrounding what to make the late entertainer’s assets. “The Young and the Restless” star, who portrayed the character Neil Winters for 30 years, was found dead in his Woodland Hills home last February. Coronary reports indicated heart failure as the reason behind St. John’s passing. To grant clarity in the affair, Los Angeles Superior Court judge Deborah Christian granted co-administrative powers to both Kristf’s father and daughter. The latter was for the purpose selling a condo previously owned and lived in by the deceased. The temporary powers were considered effective until July 22nd and set in motion despite the competing petitions for ownership placed forth by both parties. Paris St. John, the actor’s mother, now states Kristf did not live in the condo at all. On the contrary, she claims the daytime series star resided in a separate rental property while she lived in the mentioned condominium. Now Judge Christian fully intends to delve in the St. John’s matter which includes the condo, the competing petitions as well as the validity a newly found handwritten will reported to be penned by Kristf back in 2017. In October 2018, Kim Kardashian and Kanye West‘s personal photographer Marcus Hyde was involved in a near-fatal car crash when he lost control his ride and went over an embankment the PCH. According to reports Marcus’ car fell 200 feet f the main road and he was said to be having seizures as he was transported to the hospital. Now just six months later, Marcus has been spotted alive and well as he attended Kanye West’s Sunday Service at Coachella this past weekend. In a photo shared by Khloe Kardashian, you can see Marcus parked next to the Kim and her sisters, looking onwards to the show. Kim and Kanye set up a GoFundMe page for Marcus after the accident and donated $25K to help him and his family with any hospital costs. There’s been no ficial update on how Marus is doing or how long he will be in the wheelchair, but we can only hope he’s doing well mentally and eventually physically. “Sunday Service was so special to experience here at Coachella especially for my first time here! Kanye started Sunday Service for healing for himself and his close and family and friends. He had this vision starting a church for few years and it was magical seeing everyone else get to experience it,” Kim wrote on Instagram.